Planting is one of the best parts of gardening. After a long winter, you finally get to dig in the dirt and get your hands (or at least gloves) dirty. 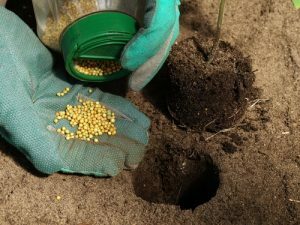 Before it’s time to get to the good stuff of finally getting your seeds and seedlings, you’ll want to consider doing some pre-plant fertilization before you get to the main event. Be sure to check out the previous article on some unique ways you can do your pre-plant fertilizing thanks to some old wive’s tales. 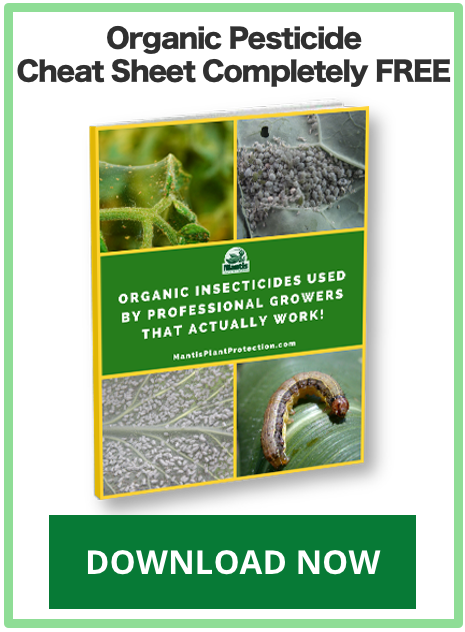 Click Here to view “4 Unusual Ways to Fertilize Your Organic Garden”. There are two particular styles of pre-plant fertilization methods you can consider using for fertilization. These include individual fertilization for each of your plants, and then there’s broadcast fertilization. For the most part, you can choose the style that you prefer as they will both offer adequate fertilization when applied correctly. With individual fertilization, you’ll want to add the fertilizer you’re using directly to the hole that you’re using to plant your seeds, seedlings or transplants. Dig your hole as you’d normally do for planting, and then add your fertilizer in. Plants often have different fertilization needs, so you can consider using a specialized fertilizer versus an overall fertilizer since you’re applying it to each individual plant. 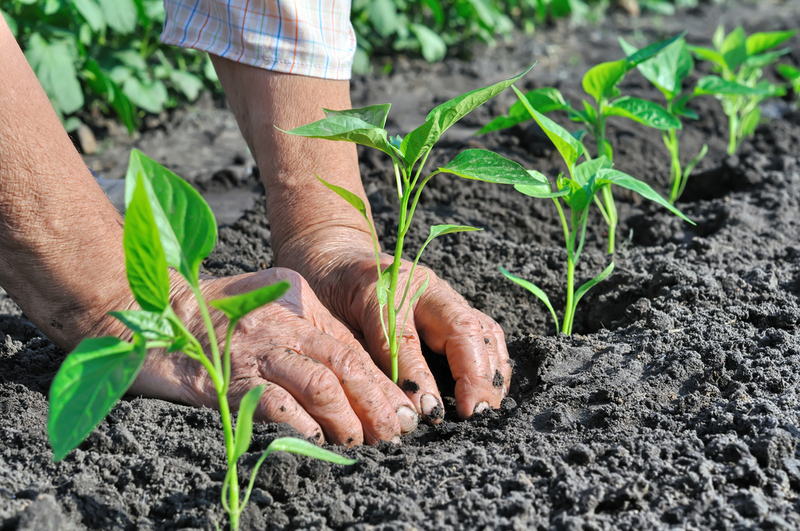 For more info on specific organic pre-plant dry fertilizers you can use, check out our post… Beginners Guide: Organic Fertilizers. 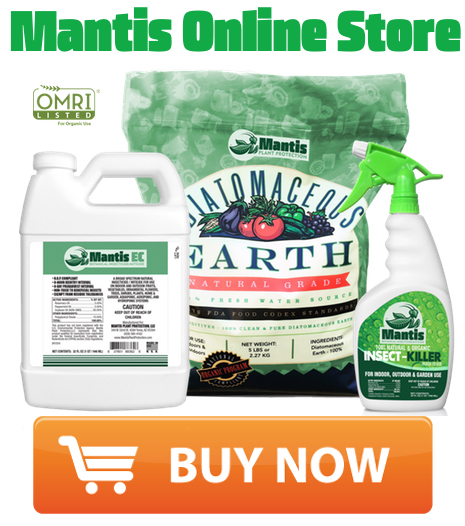 You can mix your own blend of organic fertilizers or you can purchase pre-blended fertilizers that have a well balanced N-P-K ratio and chalked full of essential micro-nutrients. 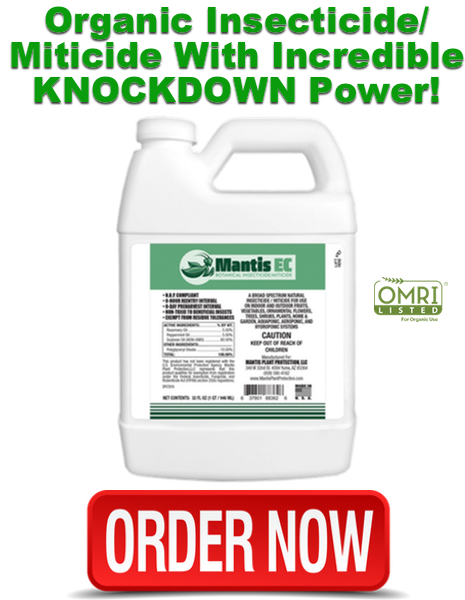 This is just an example of a well-balanced organic fertilizer blend that also contains beneficial bacteria and mycorrhizae to promote good nutrient uptake. 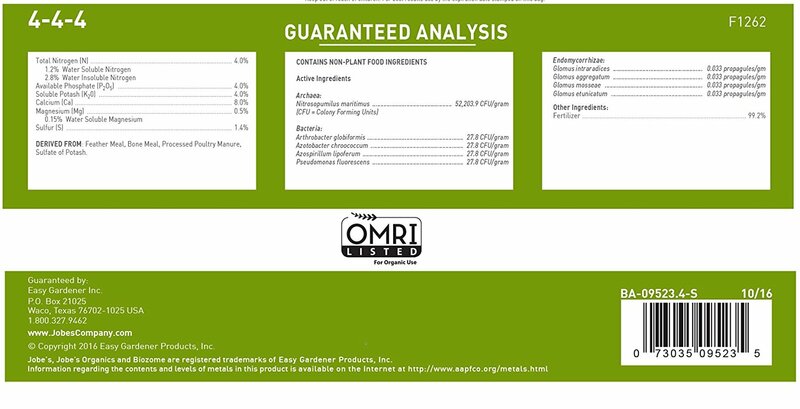 Follow the instructions on the bag for how much you need to apply to each plant. You’re going to want to apply your fertilizer in the hole, but not where it can actually touch the root ball of your tender new seedling as this can damage them. One way to accomplish this is by digging your hole a little deeper and adding your fertilizer under a layer of soil. If you forget to add fertilizer to your hole, you can still apply fertilizer around the base of your plant. You’ll just want to make sure that the fertilizer doesn’t touch the plant as this can result in damage to the plant. You may have this image in your mind of sprinkling your fertilizer around your garden like you’re feeding chickens, but this is not going to help you feed your garden effectively. A broadcast fertilization is only effective when you’re able to evenly spread out the fertilizer. You want to make sure that you’re not over-fertilizing any spots as this can cause just as many problems as not fertilizing at all. One of the best ways of applying fertilizer in this manner is with a hand-spreader. Follow the instructions on your brand’s bag for how much is necessary to put down as some may require more than others to get the right amount of fertilizer. After this is complete, you’ll want to till the soil to mix the fertilizer you’ve applied to it as this will help to decrease fertilizer runoff when it rains. 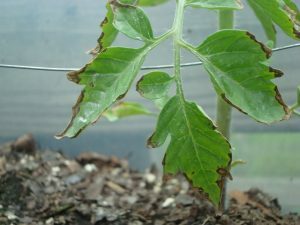 What fertilizer leaf tip burn looks like on tomato plant. If you believe that your plants were over-fertilized, this may be addressed by the next heavy rain, or you can work on watering the plants. It may take two waterings with about a half to a whole gallon of water applied per square foot. 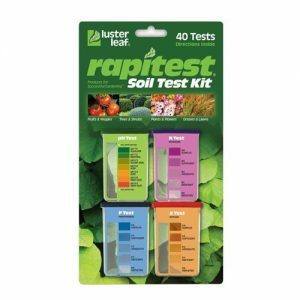 Just a brief note on soil testing here. 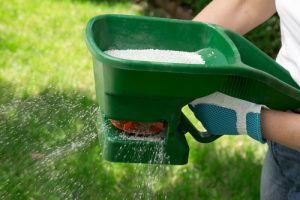 Some gardeners prefer to use a general fertilizer for an overall feeding for their garden no matter which style of fertilization they utilize in the garden. However, some prefer to just cover the actual needs of the soil. 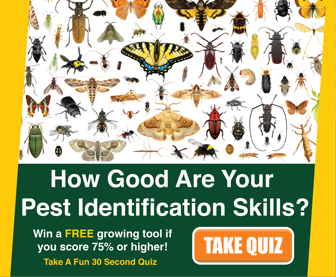 In this instance, you’ll want to try out some soil testing kits that you can get from your local DIY store. Click here to view complete soil testing kit. 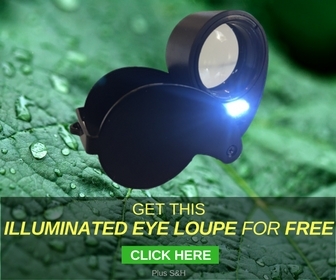 This can be extremely helpful if you’ve had problems with your crops in previous years. Your soil may have been trying to tell you something by poor yields or growth. Getting a test will help you to address the issues you have. 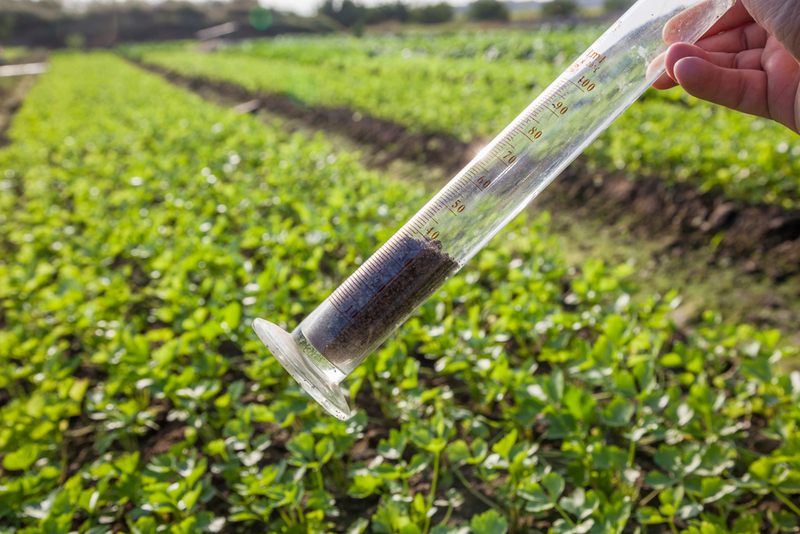 These tests typically involve you taking some soil samples, adding water to the samples, and using the enclosed testing chemicals to get the results. Just be sure to follow the directions of the brand of kit that you purchased. Unless you’ve never planted in a particular spot before there’s a good chance that without feeding, your crops are not going to do as well as they would with fertilizer. Think of fertilizer as breakfast. A day without breakfast can often result in you lagging by the middle of the morning wishing that lunch was close at hand. You just don’t feel yourself until you eat. Your plants will be the same way. While pre-plant fertilization is like breakfast, your middle of the season fertilization is like dinner that’s keeping you going through the rest of the day and tiding you over until the morning.